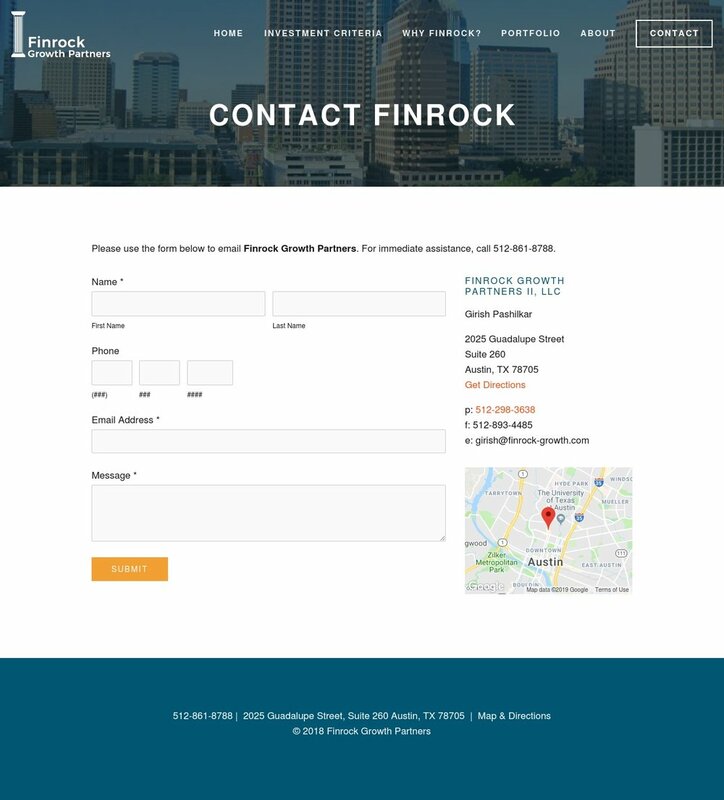 Garish, Managing Partner of Finrock Growth Partners, hired me to completely revamp their Squarespace website. His main goals were to clarify the purpose of the investment firm and to recruit talent. Garish had a solid idea of what he wanted, but trusted me with the layout and look/feel of the website. Linsey is a true professional. She is a great listener and provides relevant advice to ensure the work products are world class. She has the unique ability to blend creativity with solid design skills. She will be my go to person for future projects.